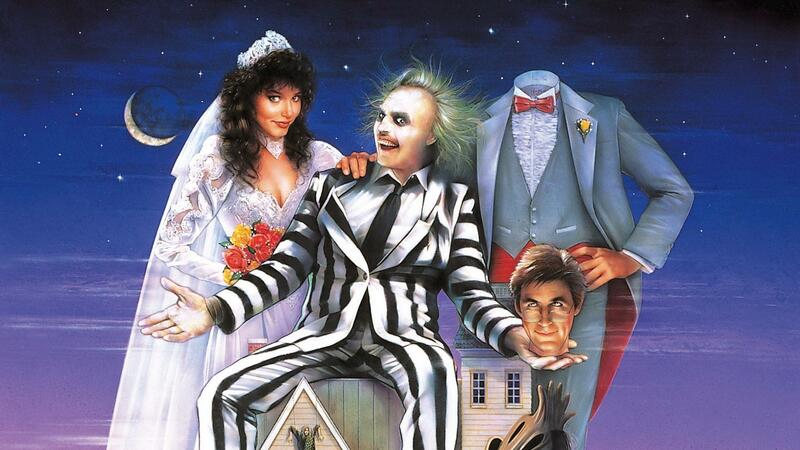 Michael Keaton has shed some light on his involvement with the unofficial Bettlejuice sequel, giving insight to his, and director Tim Burton’s relationship to the new film. It seems that Keaton and Burton’s desired involvement with the film is what is holding it together, with Keaton claiming he only really wants to do it if Burton does, as do lead writers David Katzenberg and Seth Grahame-Smith. Their repeated desire to only work on the film with the duo of Keaton and Burton attached is well known, and well stressed. Hopefully something official will be announced soon, so that production can truly begin to be underway.